It was another gorgeous day in Banff! 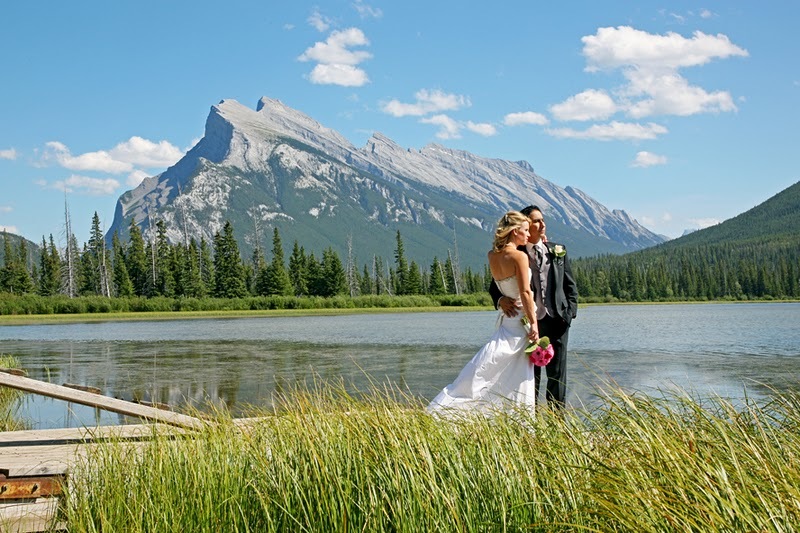 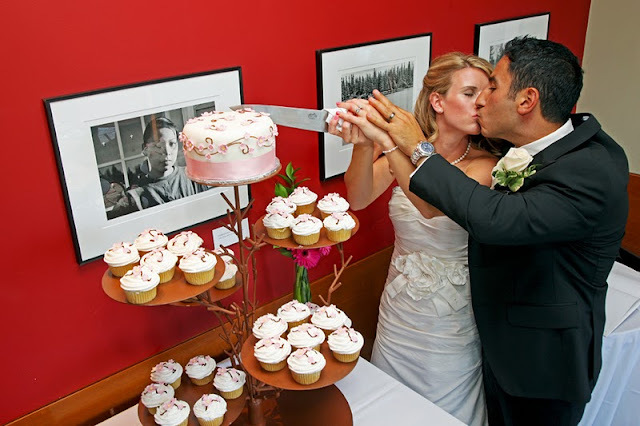 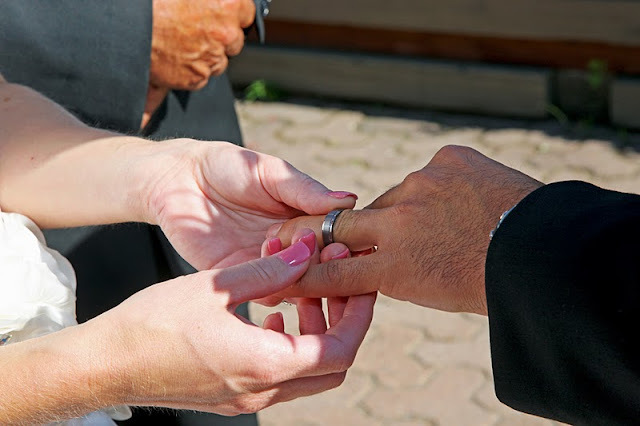 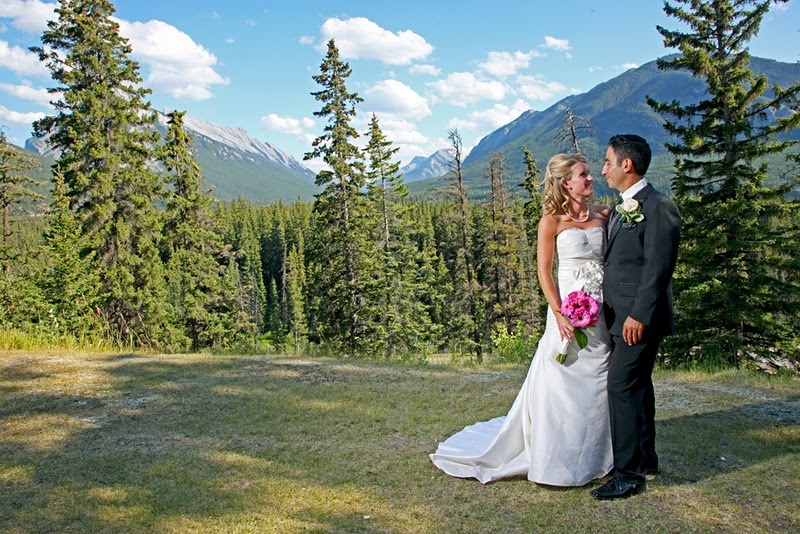 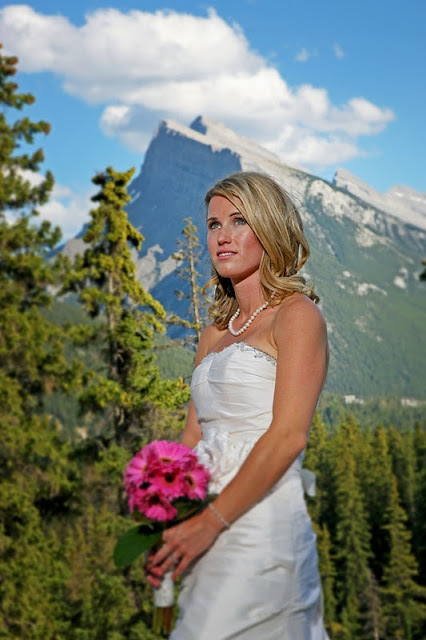 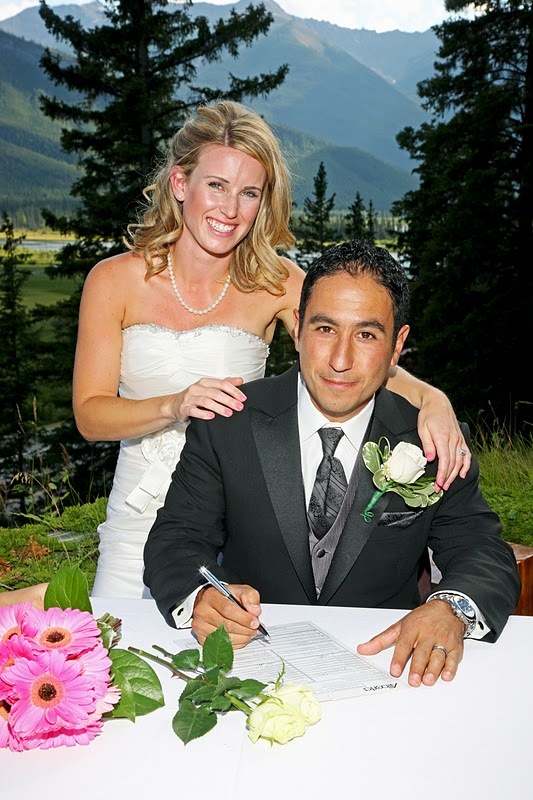 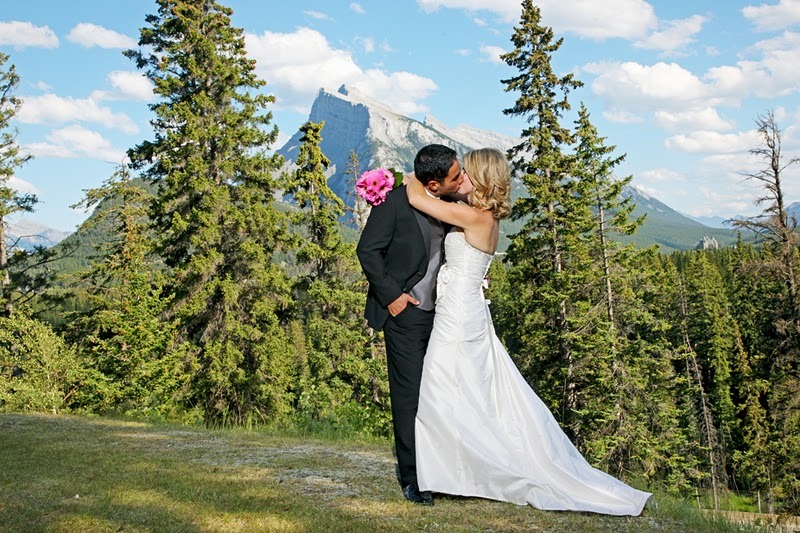 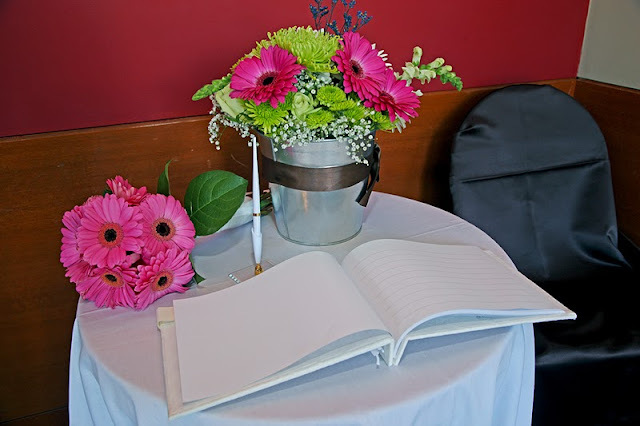 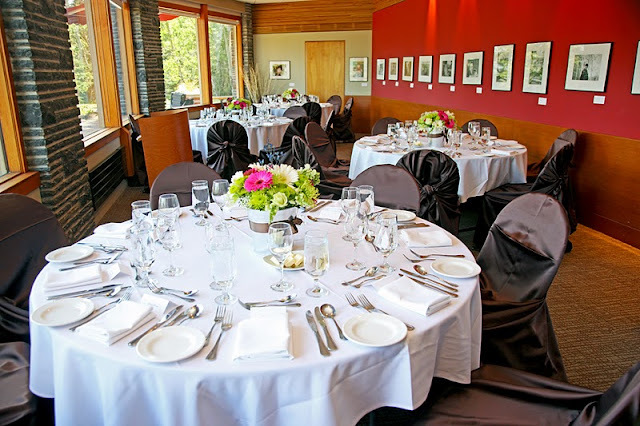 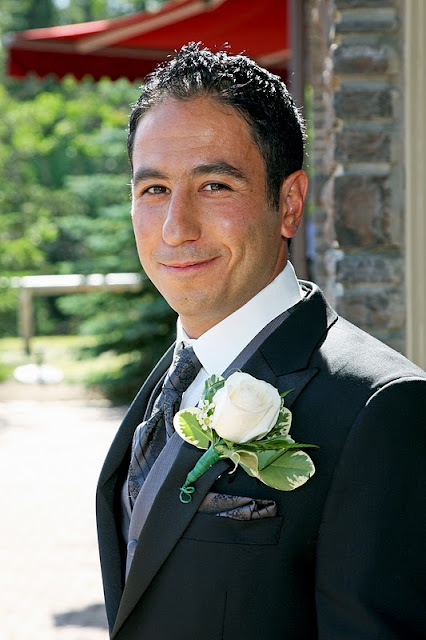 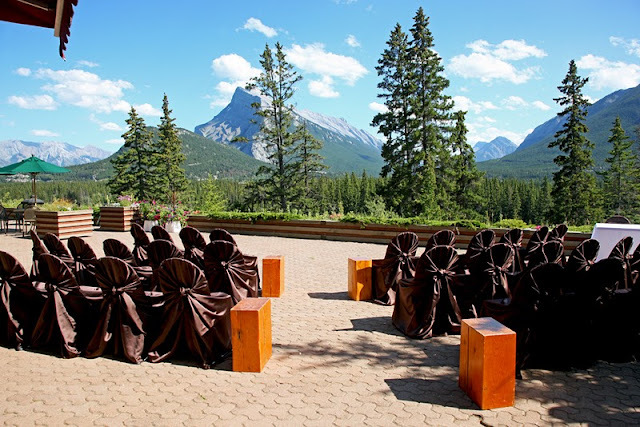 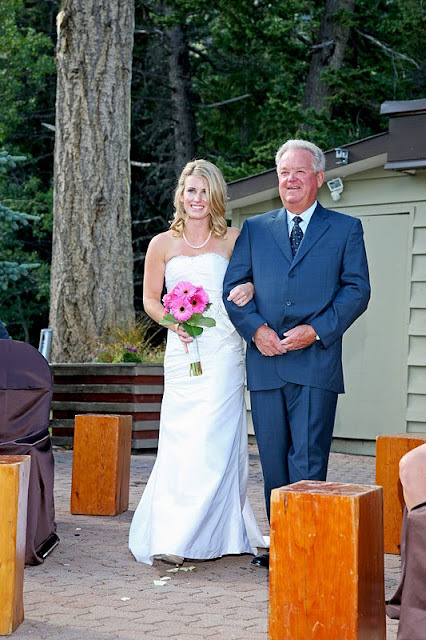 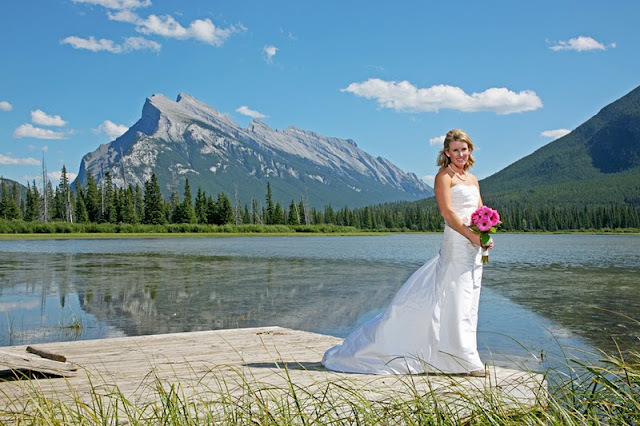 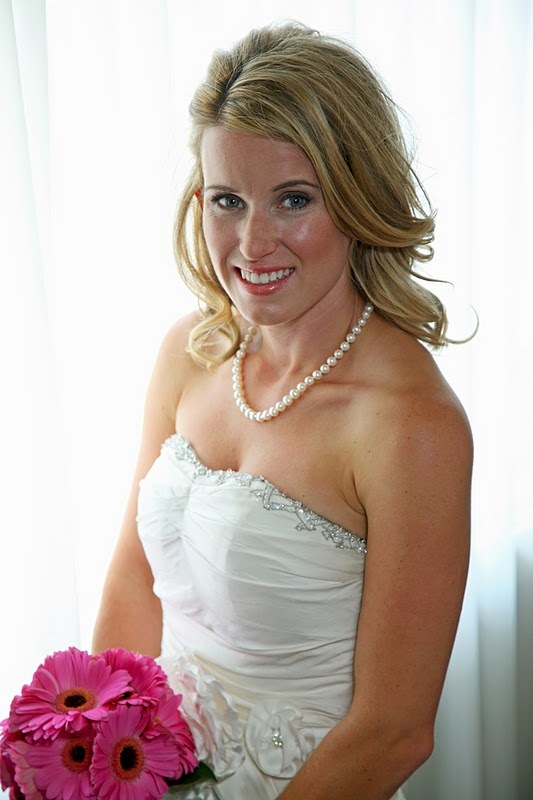 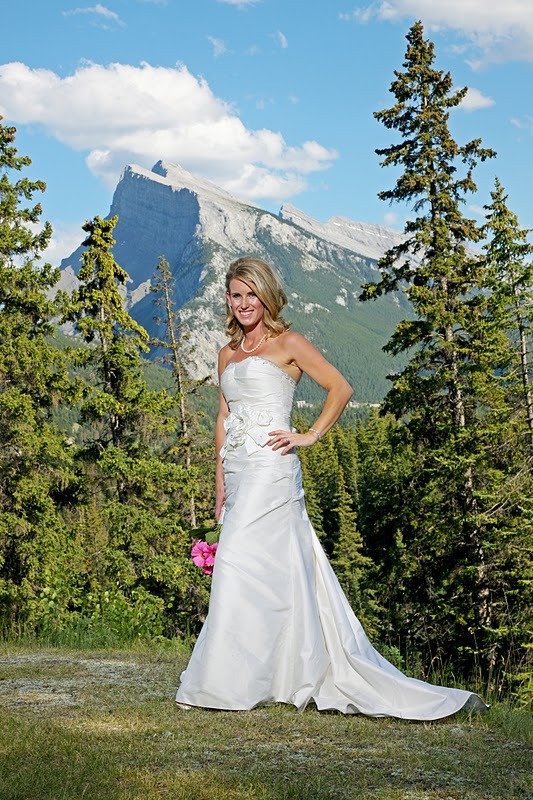 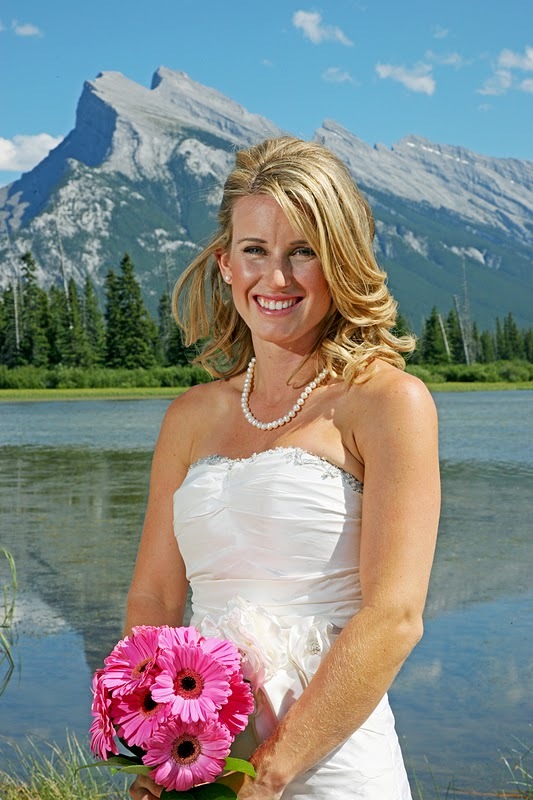 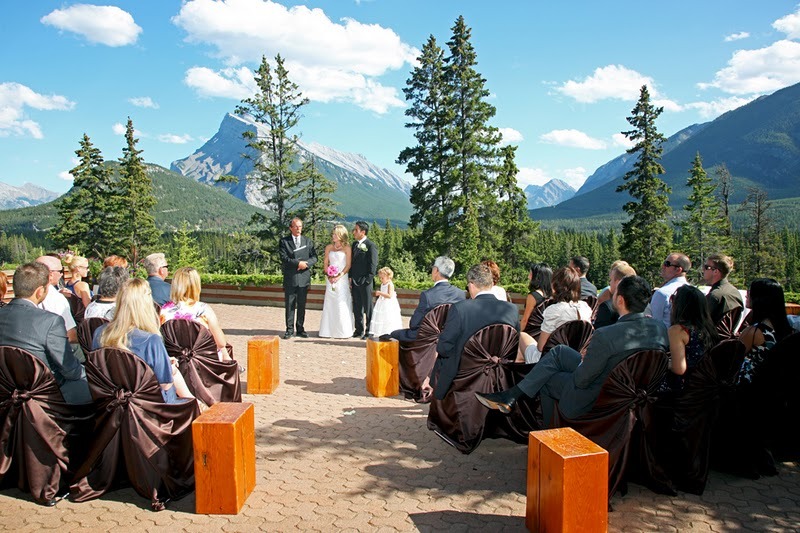 The ceremony took place on the outdoor terrace at the Juniper Hotel in Banff. 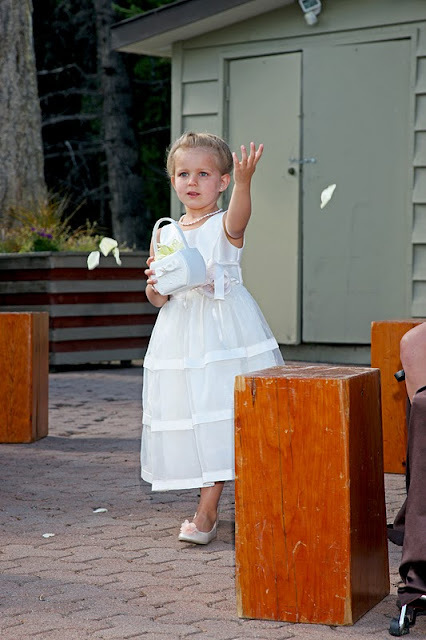 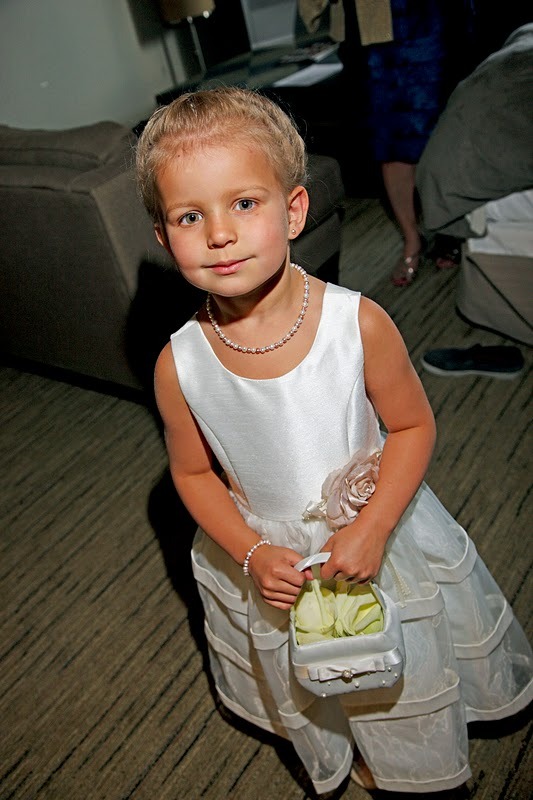 The pretty flower girl did a beautiful job tossing the petals as she came down the isle. The guests enjoyed a spectacular view, while witnessing the ceremony. 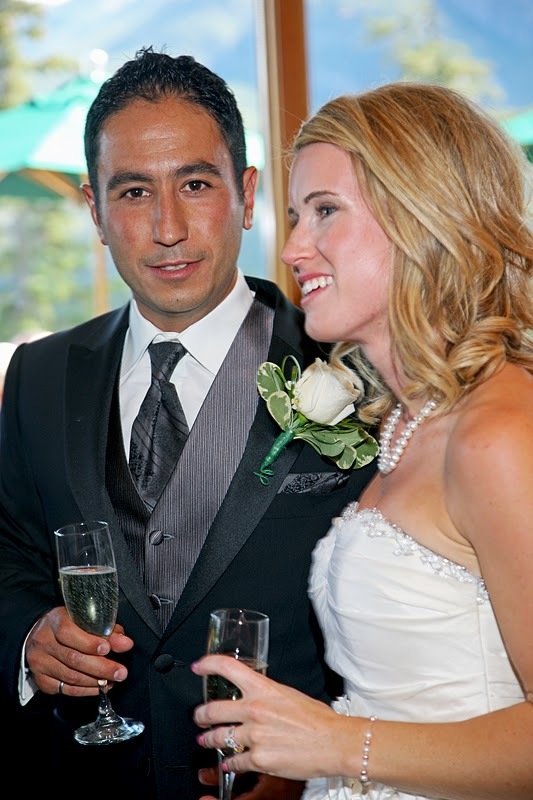 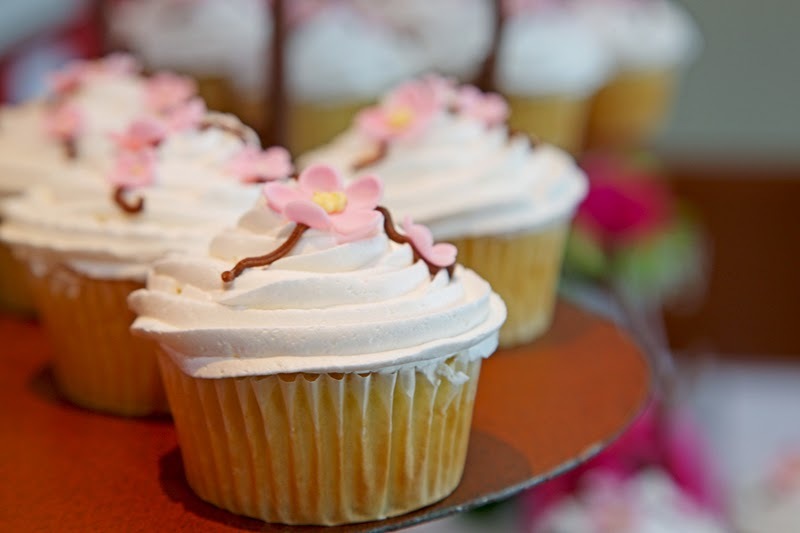 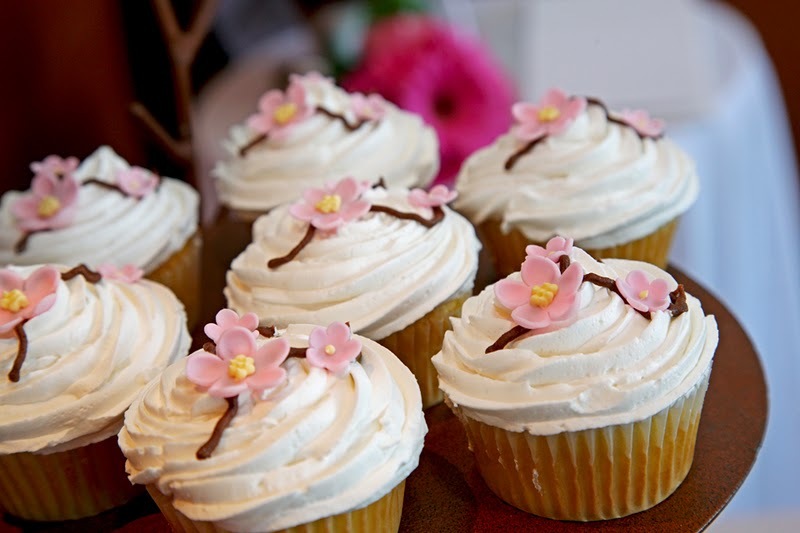 Congratulations to Carlie & Joseph!